Margo McKenna has a plan for just about everything–from landing the lead in the school play to getting into a good college. So when she finds herself in possession of a genie’s ring and the chance to make three wishes, she doesn’t know what to do. Why should she put her life into someone else’s hands? But Oliver is more than just a genie–he’s also a bisexual sophomore in Margo’s high school, and he’s on the run from a murderer. 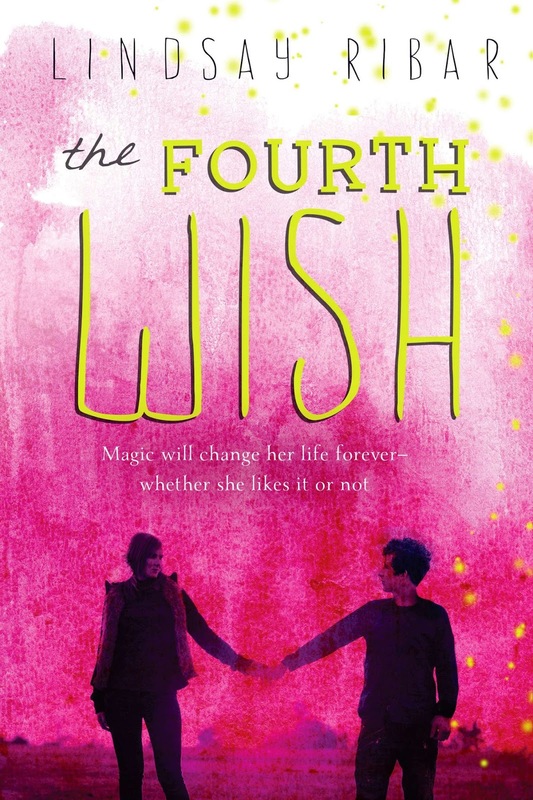 As he and Margo grow closer, she discovers that it will take more than three wishes to save him. She’s seen Aladdin more times than she can count; she’s made three wishes on a magic ring; she’s even fallen head over heels in love with Oliver, the cute genie whose life she saved by fighting off his archenemy. But none of this prepared her for the shock of becoming a genie herself. My thanks to Dahlia Adler for mentioning the Bi and Gender aspects of this Duology! 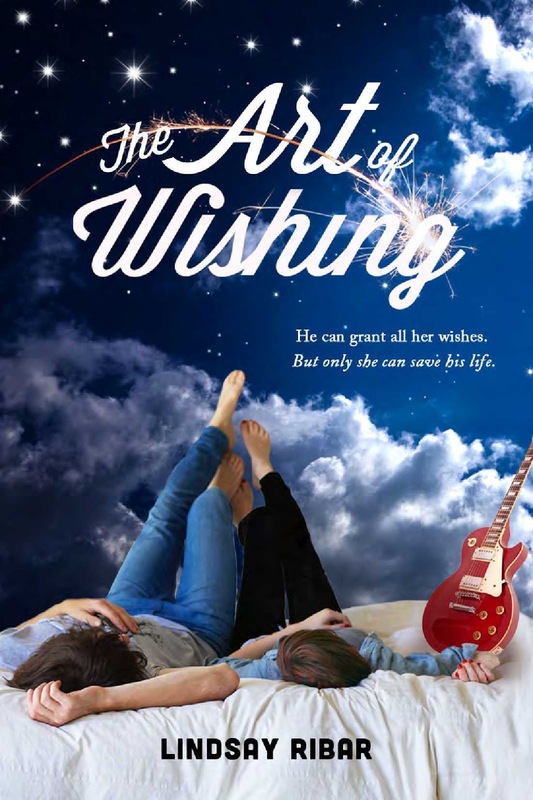 Add your review of "The Art of Wishing" and/or "The Fourth Wish" in comments!